TIERNEY IP acts for a number of business bodies and professional associations. TIERNEY IP can create ‘bespoke’ and ‘one stop shop’ solutions for business organizations and federations wishing to provide their members with the ability to clear, protect, maintain and monetize their brands. TIERNEY IP can also advise business associations on how to protect their identity by means of a Collective Mark. For bodies which certify quality of goods and services, TIERNEY IP has experience in drafting the necessary regulations needed to support applications for Certification Marks. 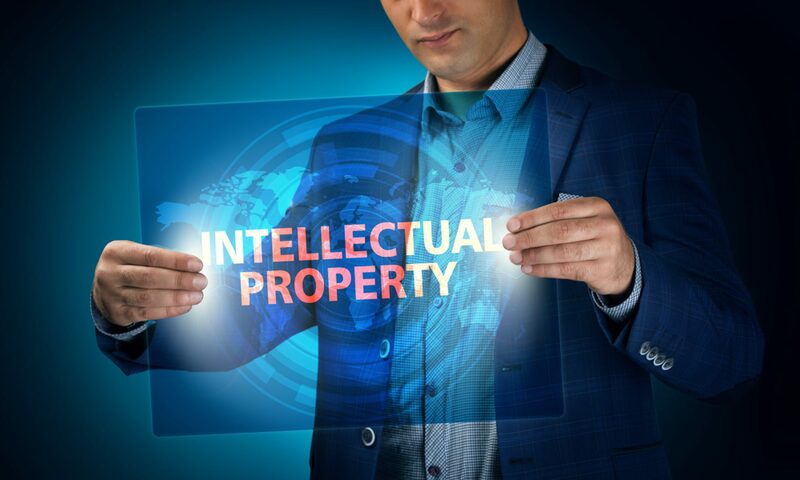 As part of its service, TIERNEY IP also provides in-house seminars and training to business organizations and members wishing to learn more about the important and vital role of Intellectual Property plays in a vibrant and successful commercial environment.